The Redwood Unit participates in local parades when available. 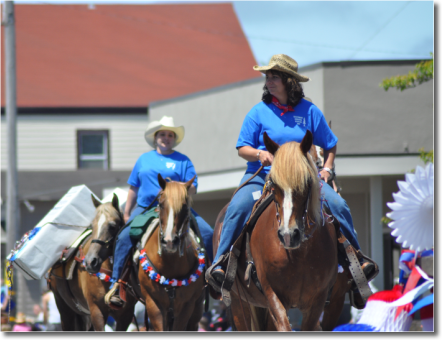 In the past, we have participated in the Fortuna Rodeo Parade, as well as others. We use parades to help spread public awareness about our unit, who we are and what we do. See the Newsletter for more information about upcoming parades!